Stimulating their senses and imagination, the experience of great music will expand your children’s world. More than that – as many recent studies have shown – it can also benefit their cognitive development and their capacity to concentrate. These two CDs offer a rich, colourful variety of music. 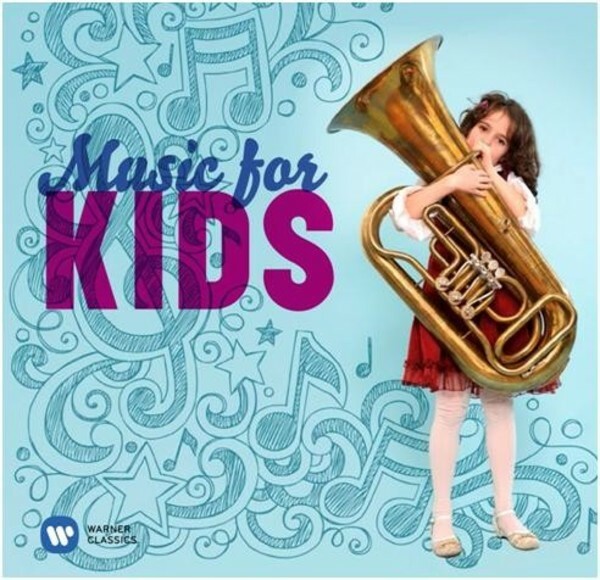 In many different styles - for solo instruments, full-scale orchestras and voices - and from the most soothing sounds to the noisiest excitement, 'Music for Kids' opens up all kinds of possibilities.